BUILD THE HOME OF YOUR DREAMS!! 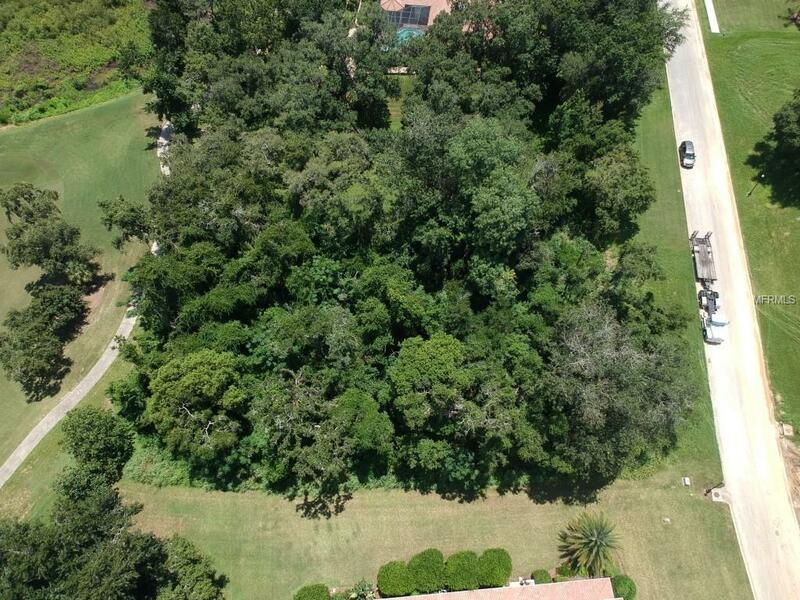 This .69 Acre lot is located on the 11th hole of Lake Jovita Golf and Country Club's picturesque North Course. The minimum requirement for square footage construction in "The Hills" section is 2800 Heated / Air. There is no set or required time-frame to build, and you can bring your own custom builder, subject to HOA approval. 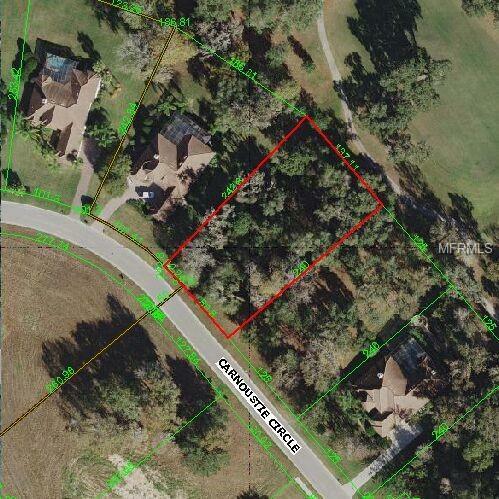 This street consists of large lots with mainly Arthur Rutenberg Homes. Services available at lot include: electric, water, sewer, and cable. Come visit Lake Jovita, located just 35 minutes from Tampa (45 to TIA), in the rolling hills of Dade City. Lake Jovita offers two 18-Hole Championship Golf Courses (membership available, but not required for use). Optional membership available for Tennis, Fitness, and Social. 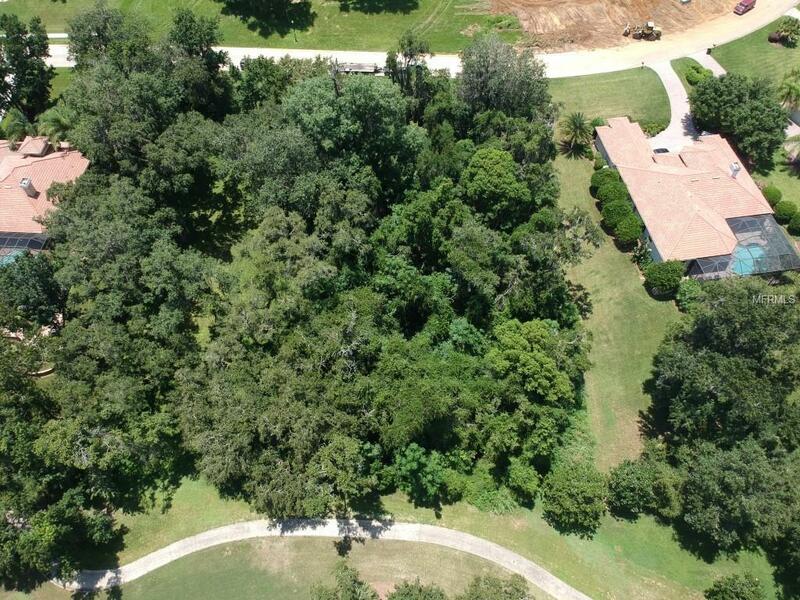 Lake Jovita is a rare find, with amazing elevation drops offering gorgeous views, lakes and ponds (many with lighted fountains), and grand oak trees. 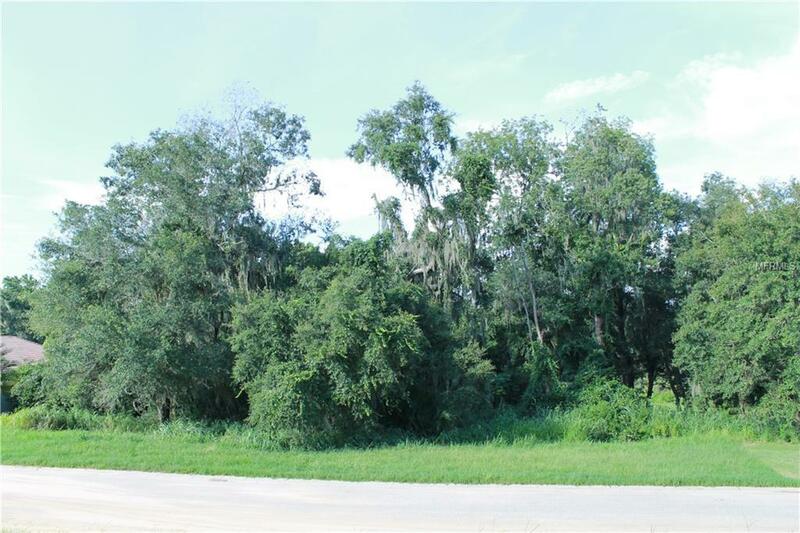 Lake Jovita has low HOA fee and no CDD fees. Call today to set up your visit!